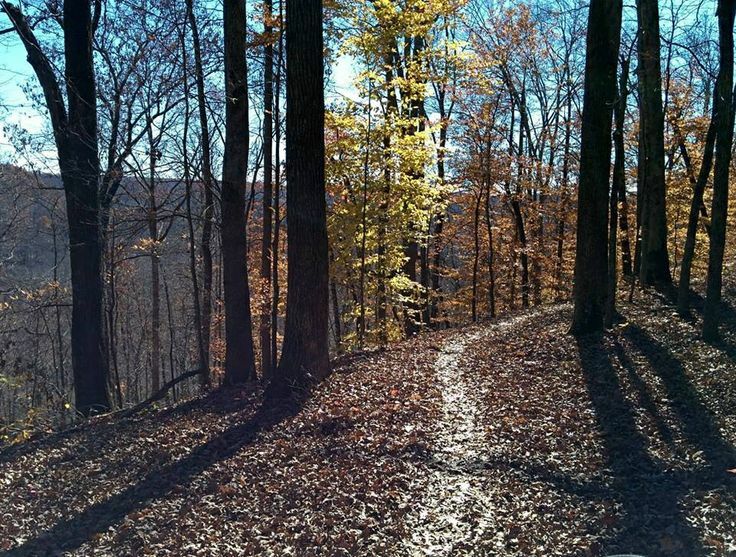 The Brier Creek Trail System is exciting with great climbs, daring descents, a fair share of technical challenge and spectacular views of Nolin Lake. The Waterfall Loop, Omega Downhill Flow, Omega Loop, Lakeshore Bluff and the Point Loop Trails are NOW OPEN! Phase III began Dec 2013 and was completed in Dec of 2014. Phase III entailing the Omega Downhill Flow Trail as well as the Lakeshore Bluff & Point Loop Sections were masterminded by Alex Stewart. 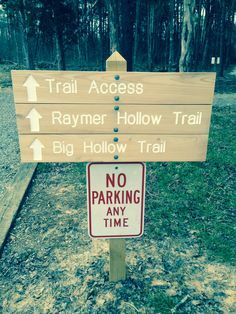 We are still having trail work days most every second Saturday (9am-noon) every month! Last year alone the Friends of Nolin Lake (FONL), the Ky State Park Foundation (KSPF), Breck’s Bicycle Shop and William Florman have together contributed $12,000 for the Project. Waterfall Loop: 1.9 miles – Intermediate with some Advanced natural technical rock features. Omega Loop: 1.8 miles – Intermediate with some Advanced slope terrain. Alex Stewart of Spectrum Trail Design and The Southwest Kentucky Mountain Bike Association (SW KyMBA an IMBA Chapter).